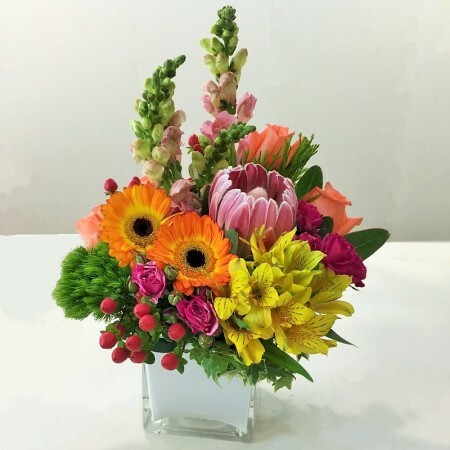 Looking forward to see your loved ones recover soon, from an ailment, poor health condition, or simply if they are feeling a bit under the weather? 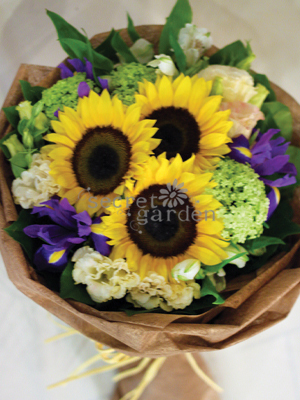 Well, it’s time to make their face shine with an instant smile by send across a beautiful get well soon bouquet. 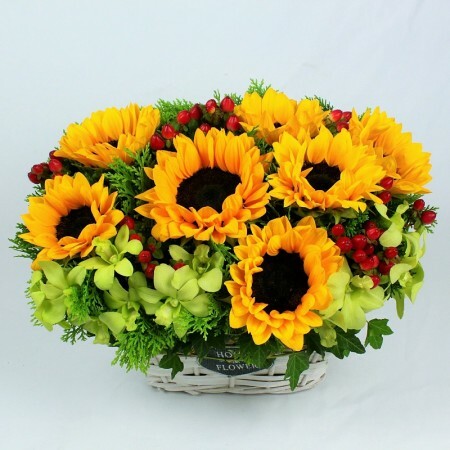 You can also tag along some of the best get well gifts to make them feel that you care. 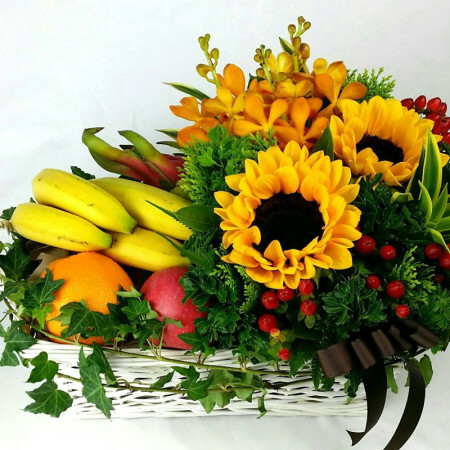 Order get well soon flowers in Singapore from Secret Garden and let us convey your affection towards your loved one, through timely delivery of your get well soon present. 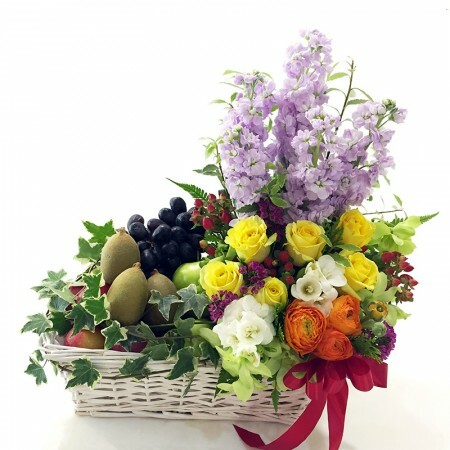 If your woman is feeling low or is recovering from a health condition, order get well baskets for her and cheer her up with the fragrance of the freshest flowers along with some beautiful gifts as well as a get well bear to hug. 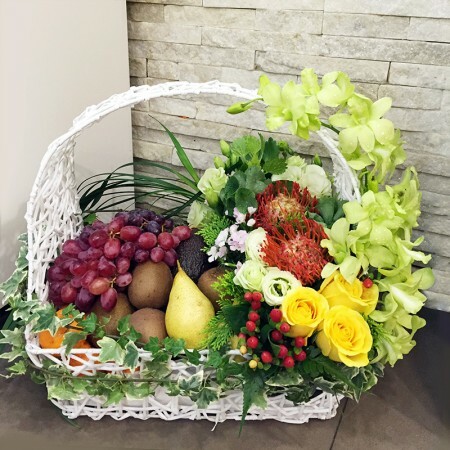 Choose from our uniquely distinct feel better gift baskets, each with an exclusive combination of fragrant flowers and other items including exotic fruits, and perfectly convey your healing prayer to the one close to your heart. 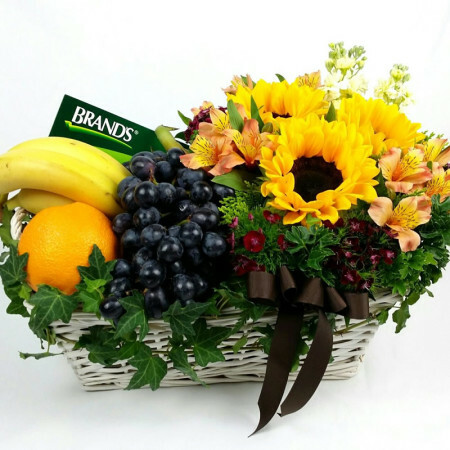 So, pour out your heart and express your concern with get well soon hampers that would be overflowing with your happy thoughts. 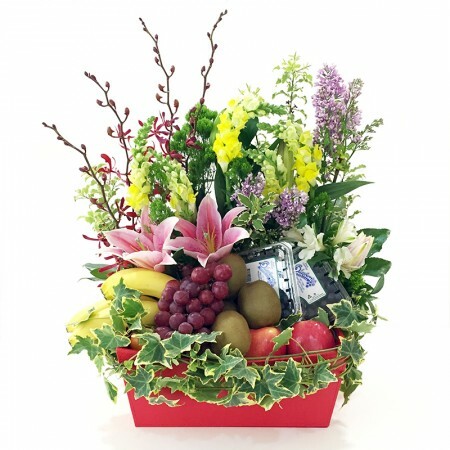 All you need to do is select the get well soon gift basket that you feel would best suit the mood of the recipient and order with us. 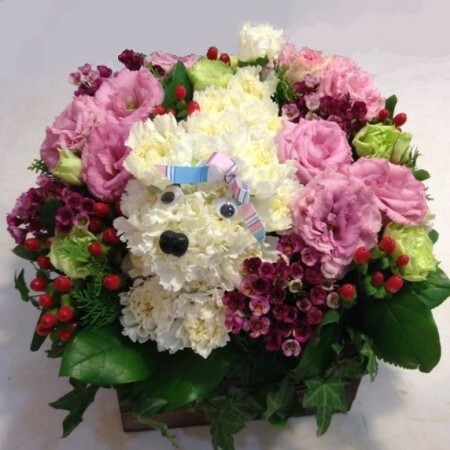 It will be delivered at the designated place with utmost care. 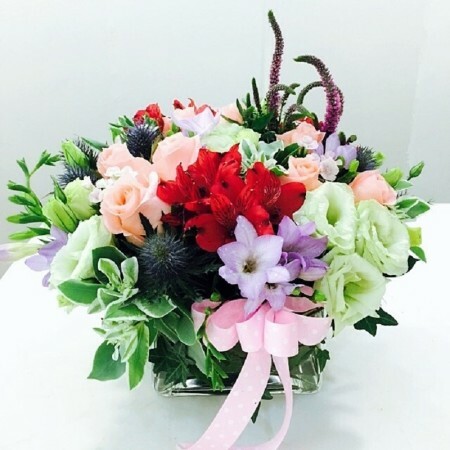 Do not simply be a silent well-wisher! 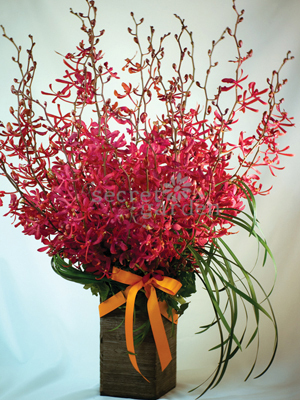 Send forth that wish through the most appreciated get well soon delivery service by Secret Garden.